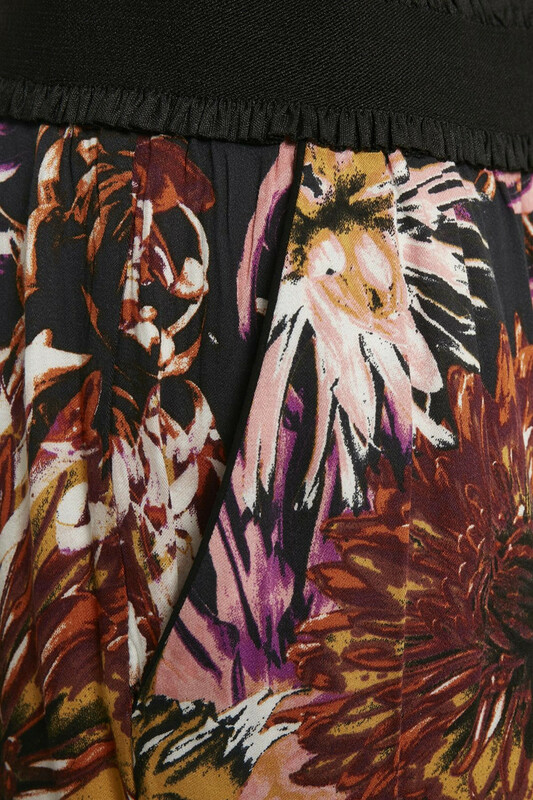 Are you looking for colors, this beautiful pants from Culture can be just the one for you. 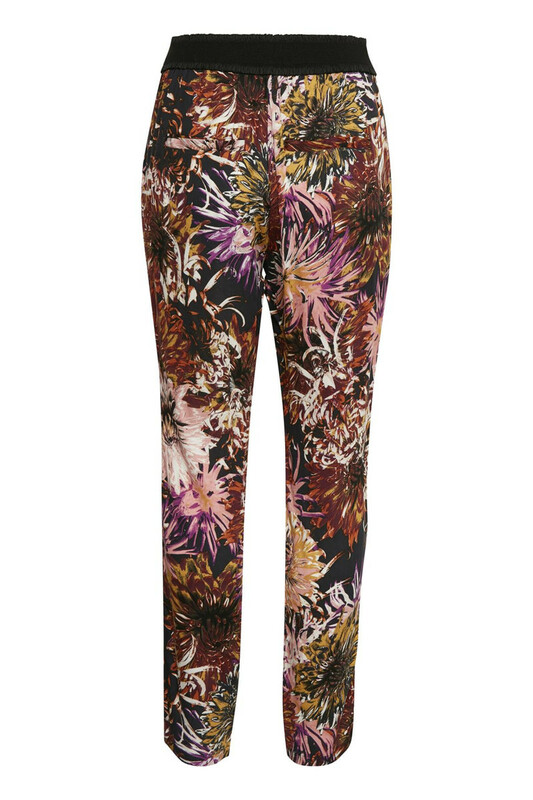 Ditte Marie Pant is a nice pants in a beautiful all-over printed fabric with a loose fit. The trousers have long legs, side pockets at the front and a beautiful elastic band with lace edges that give a good contrast to the all-over printed fabric. 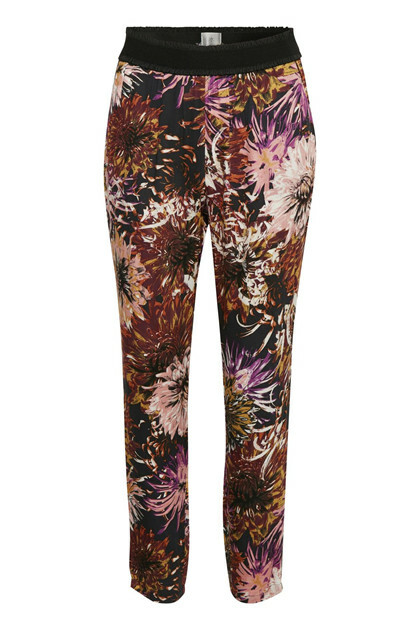 A superficial and comfortable pants for everyday and party.